Submitted by Jeff Buster on Sun, 01/01/2012 - 15:32. 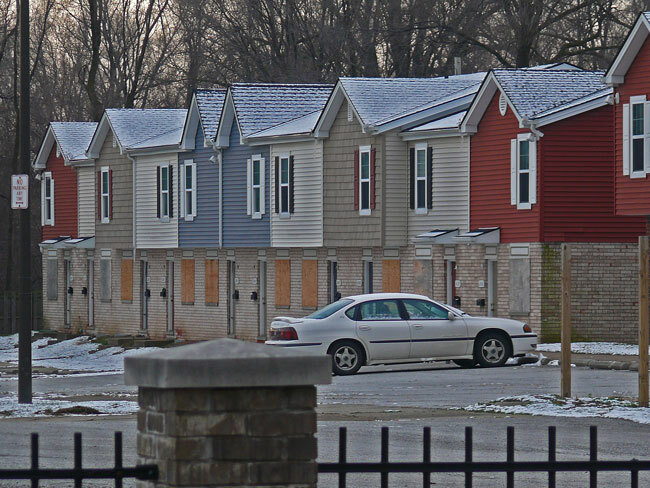 Lots of housing units available in Hill Park on Woodland Ave at about East 75th in Cleveland. (click here for Google map) This is housing for the 99% to occupy.